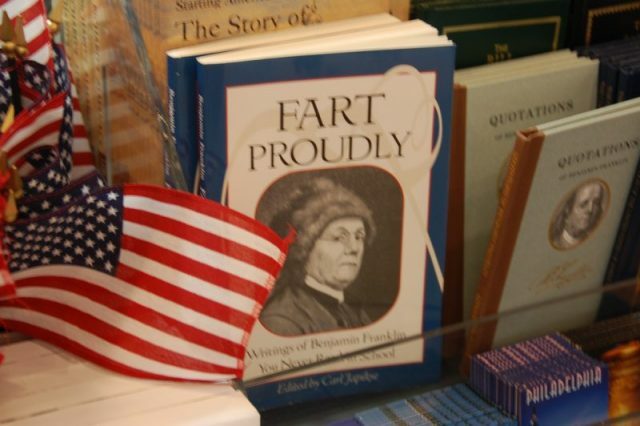 Benjamin Franklin Penned a Hilarious Essay Called "Fart Proudly"
If there’s one accusation you couldn’t level at Benjamin Franklin, it’s that he was an underachiever. 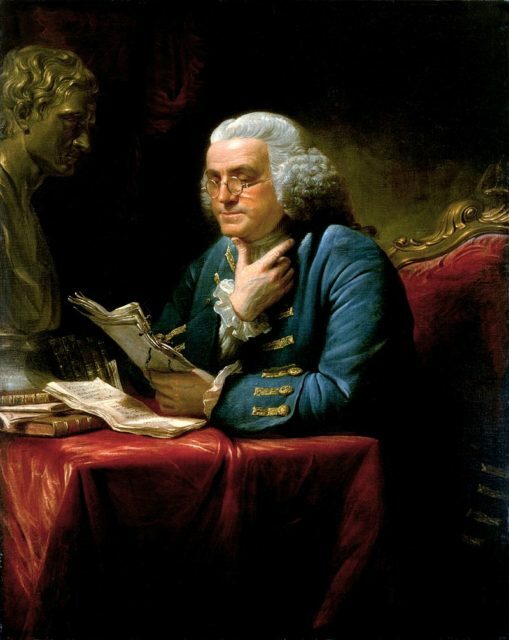 The 18th century Founding Father of the United States was a known polymath – not only was the 6th President of Pennsylvania a politician, he was also an author, scientist and diplomat amongst other roles. However that did not mean he stopped short of aiming low at times, especially in the service of good humor. This is ably demonstrated in a bit of fun he had at the expense of the Royal Academy of Brussels. 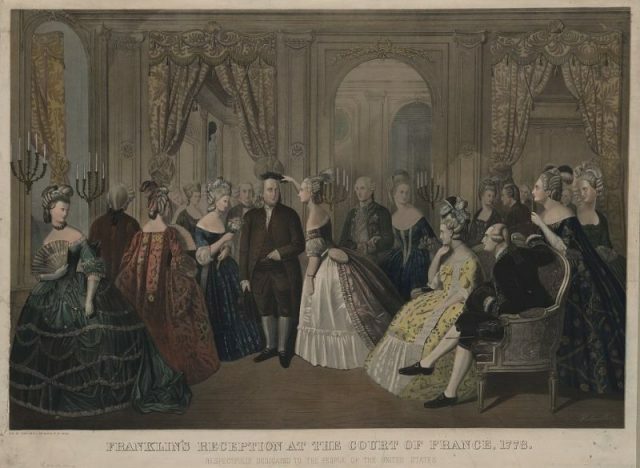 Benjamin Franklin in London, 1767, wearing a blue suit with elaborate gold braid and buttons, a far cry from the simple dress he affected at the French court in later years. Painting by David Martin, displayed in the White House. He penned an essay with the extraordinary title of ‘Fart Proudly’ (c. 1781, with the less in-your-face alternative of ‘A Letter to a Royal Academy about farting’). Put simply, it sought to shine a light on the cheekiest of topics. In fact, back then shining a light probably would have involved striking a match. Not the wisest of moves as far as this subject is concerned, yet Franklin was seized with a reactionary fervor. 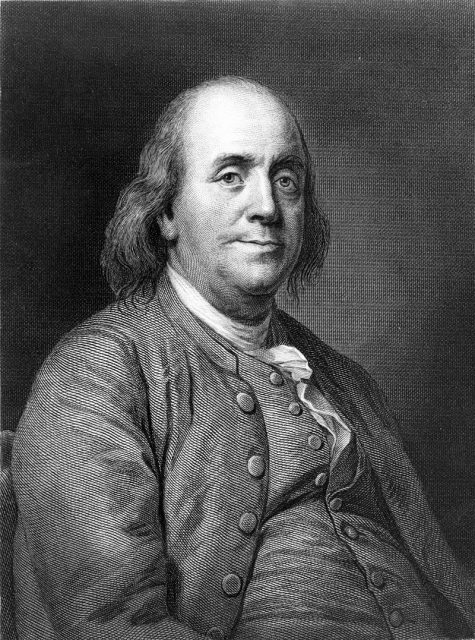 Franklin punned that compared to his ruminations on flatulence, other scientific investigations were “scarcely worth a FART-HING”. At the time he was the US Ambassador to France, where he was inspired by a Royal Academy shout out for serious scientific papers. For Franklin this was the perfect opportunity to “pooh pooh” the establishment of boffins. He wanted to challenge accepted thinking head on. As far as he was concerned, the Academy was just a giant behind. And what could be a more everyday problem than the natural, if unwanted, release of gas? So far, so stinky. Though Franklin’s solution was to take the noxious whiff out of the equation. He urged the introduction of a whiff-dispelling wonder drug “to be mix’d with our common Food, or Sauces, that shall render the natural Discharges of Wind from our Bodies, not only inoffensive, but agreeable as Perfumes”. 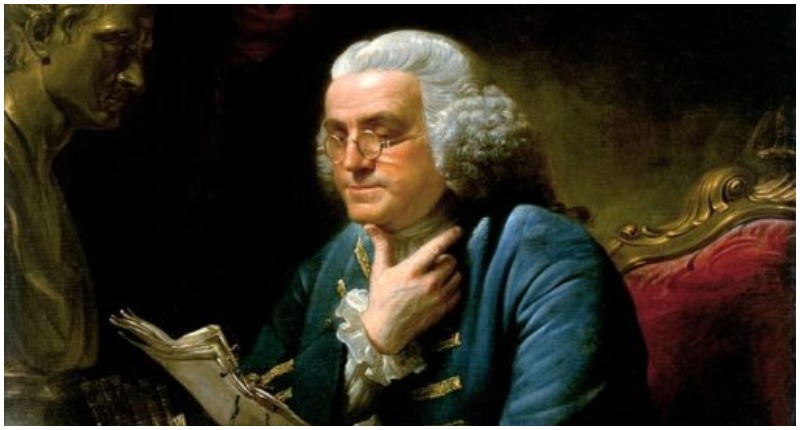 Franklin wasn’t alone when it came to debating post-digested matters. Fellow scribe Jonathan Swift of Gulliver’s Travels fame adopted the false name of Don Fartinhando Puff-Indorst for pomposity-puncturing pamphlet ‘The Benefit of Farting Explain’d’. So what was the Academy’s reaction to this irreverent communication? It never landed on their doormat. 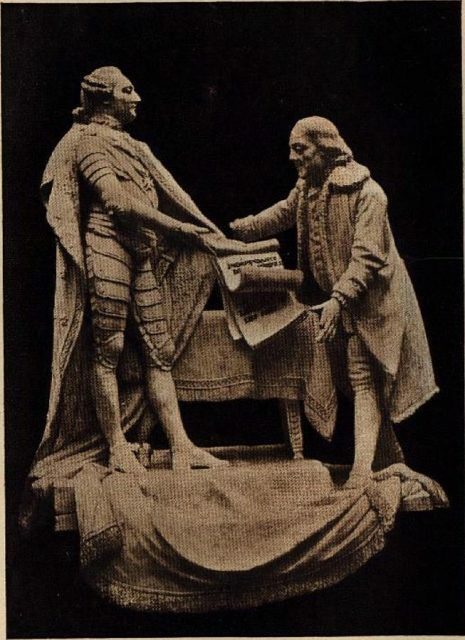 Franklin decided not to follow through on his intentions, choosing instead to treat the essay as a private joke between him and philosopher pal Richard Price. 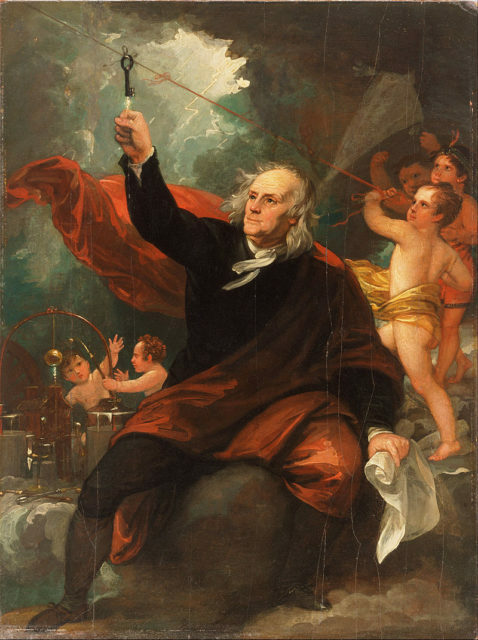 Benjamin Franklin Drawing Electricity from the Sky c. 1816 at the Philadelphia Museum of Art, by Benjamin West. Perhaps unsurprisingly, this particular piece of work was treated as the black sheep of Franklin’s output. But as time went by it was decided the world needed to know about Franklin’s observations on breaking wind. When finally released, it caused the stink Franklin hoped it would. The humble fart was never smelled in the same way again. And more importantly the wit of Benjamin Franklin could be appreciated by an audience more attuned to his bold lampooning of this bodily function.